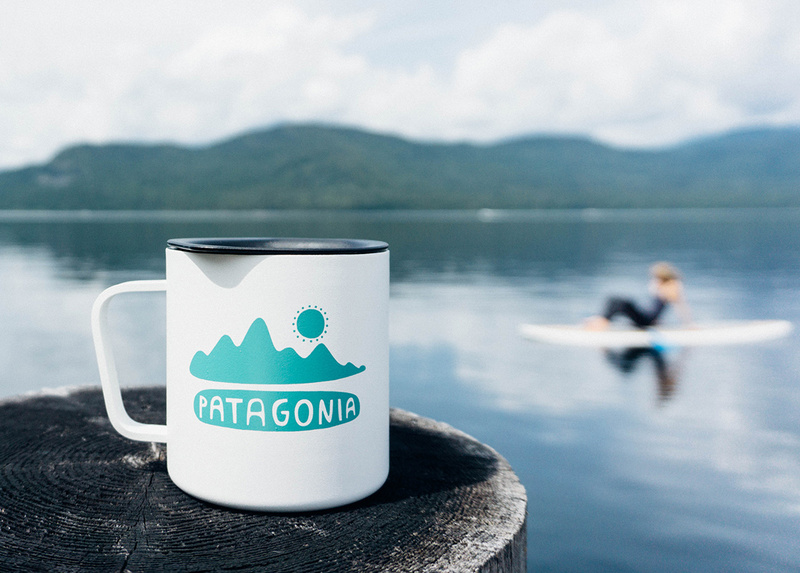 A special edition Camp Cup for Patagonia. 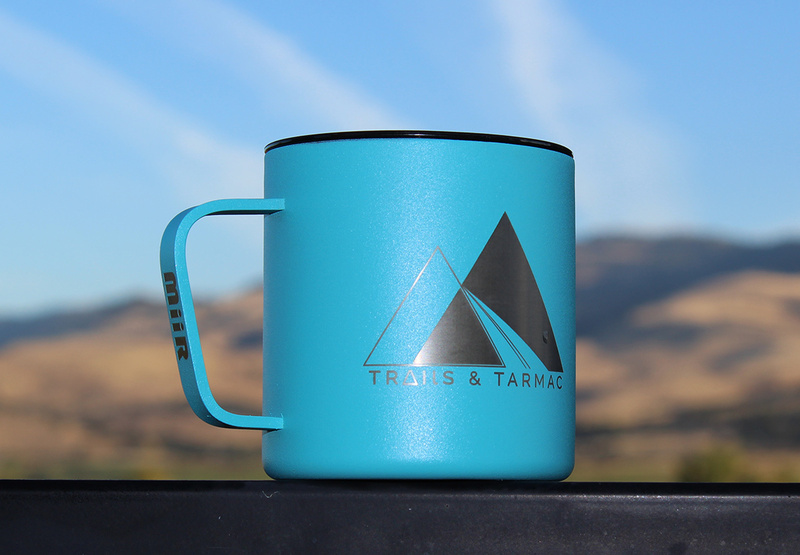 Camp Cups for Trails and Tarmac - which currently stocks the laser etched black one! 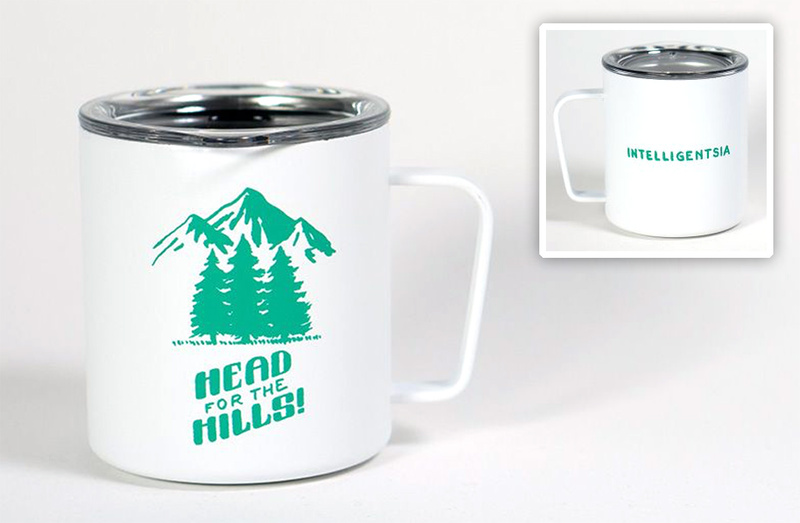 Just found this Intelligentsia Coffee ‘Head for the hills’ Camp Cup! 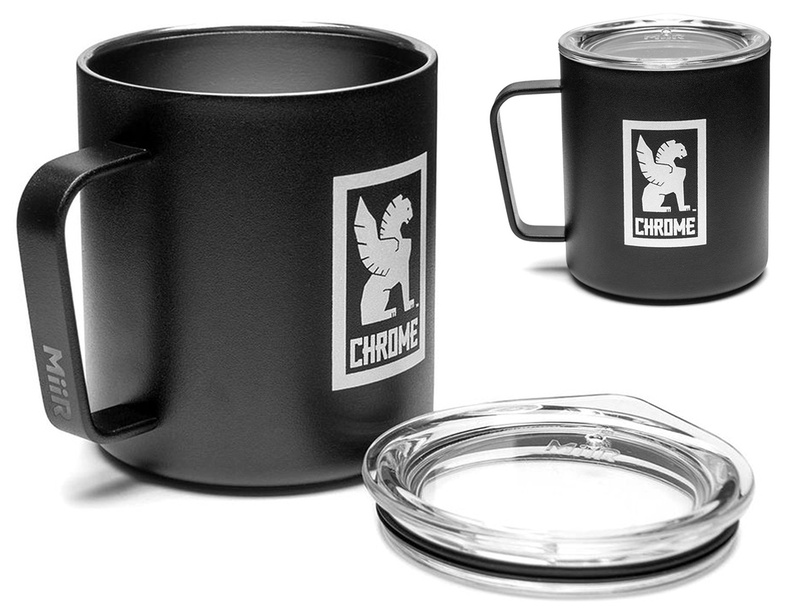 White logo popping on black for the Chrome Industries Camp Cup! 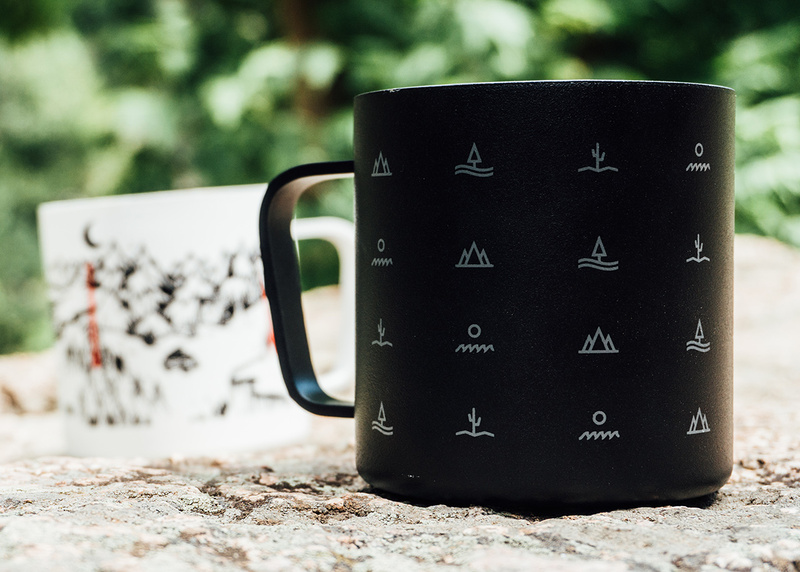 Aether Apparel Logo Camp Cup is clean with their logo on white. 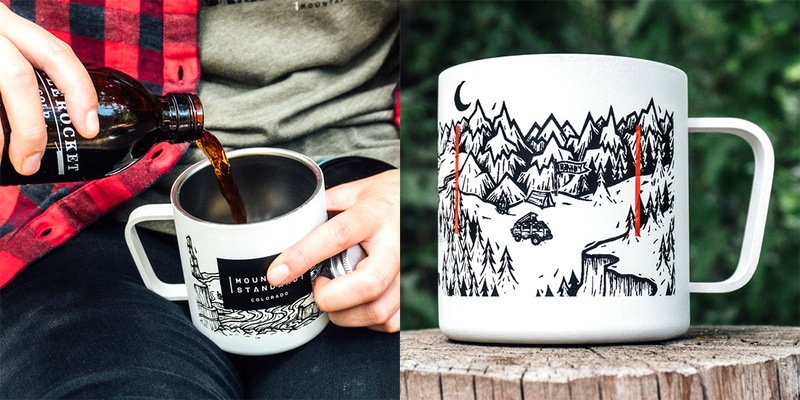 Equator Coffees Camp Cup is filled with fun typography and a pop of red. 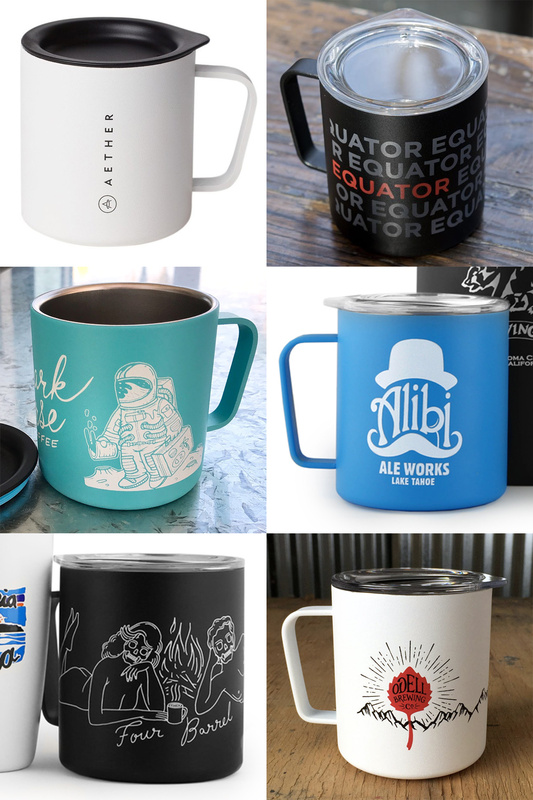 And a few more variations include Four Barrel Coffee, Dark Horse Coffee Roasters, Odell Brewing and more! 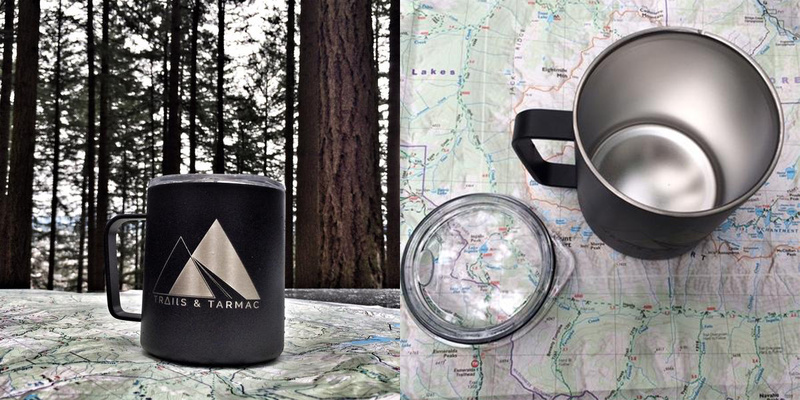 So… what do you think? 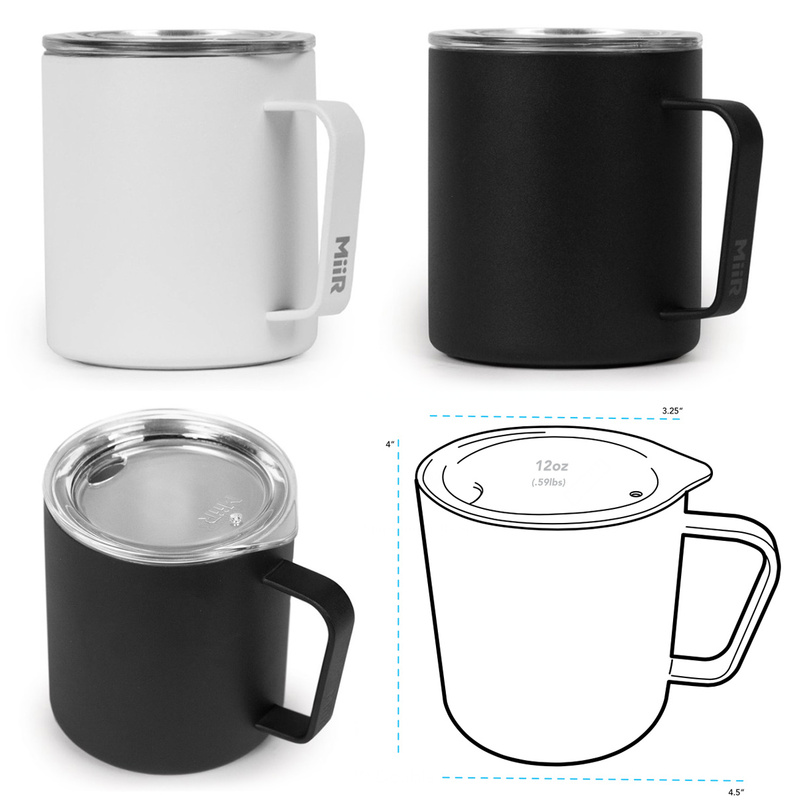 Do we need a NOTCOT one? 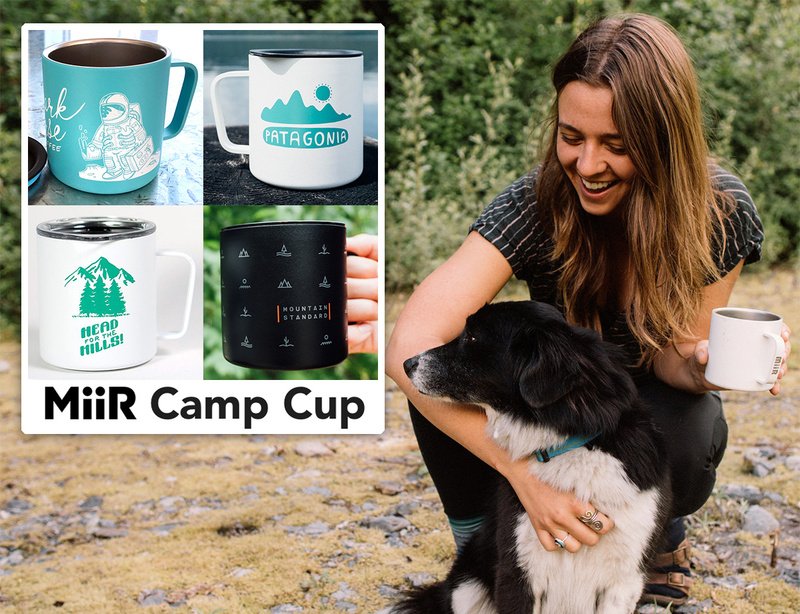 UPDATE: Miir was kind enough to send over some MiiR Camp Cup samples for us to experience… and they are even lovelier in person! 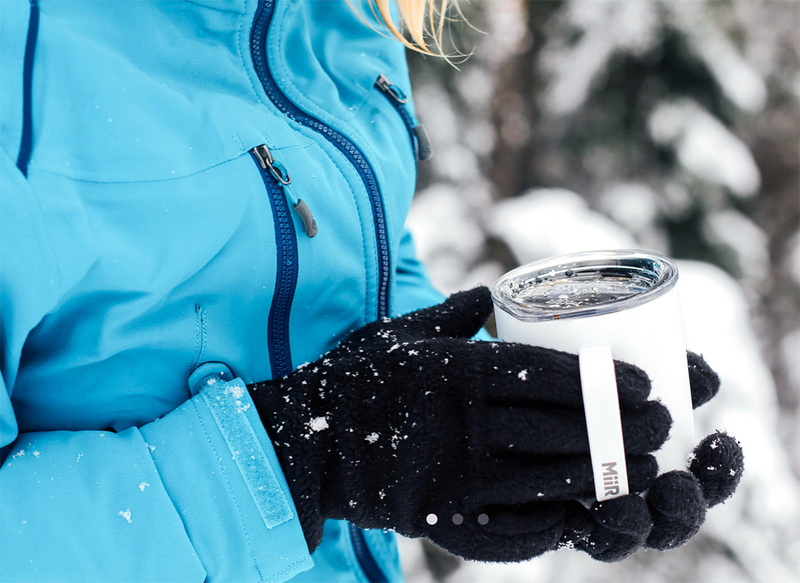 They’ve gotten the doubled walled insulation so nice and THIN, it feels like even less than a normal ceramic mug, but with no heat when you grab it! 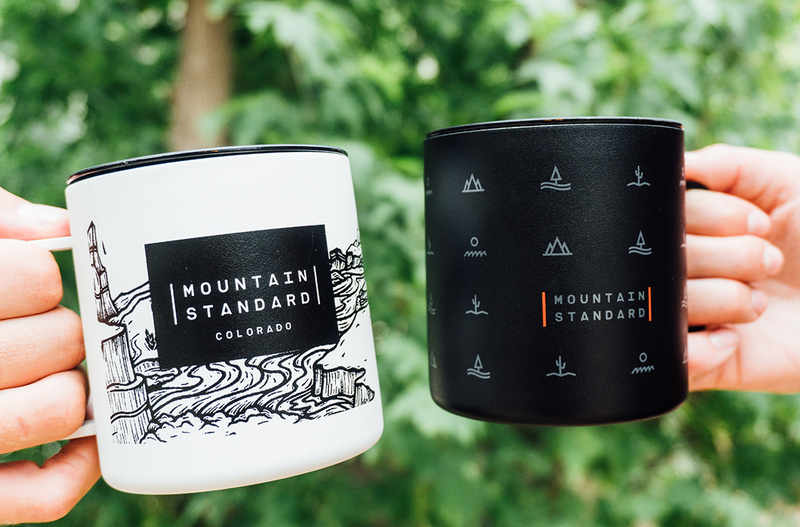 And the lines are nice and crisp… my enamel mugs are definitely retired now for adventuring! 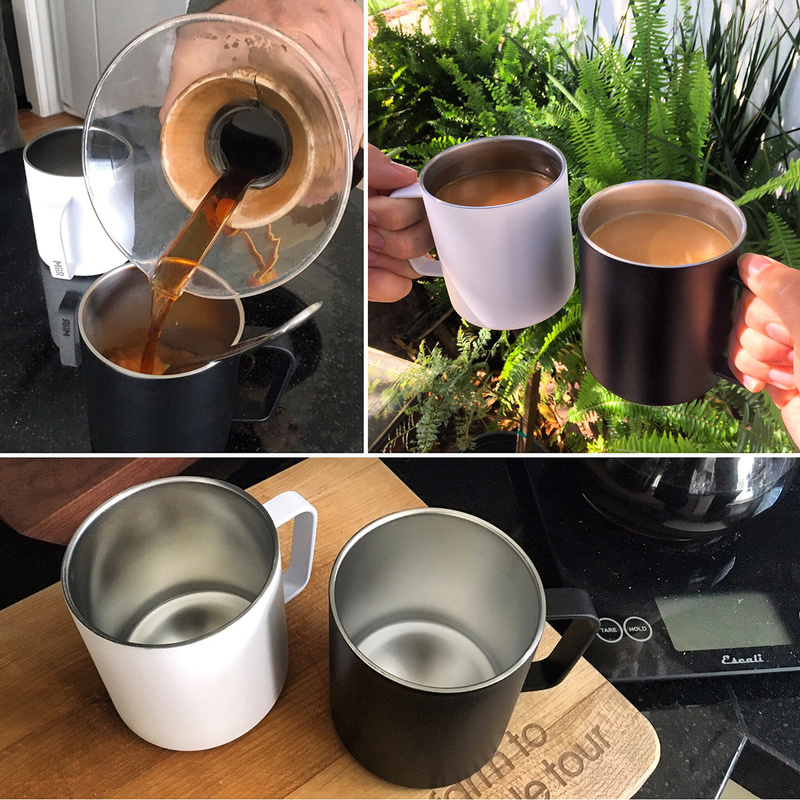 It remains to be seen… but it’s tempting that these mugs will become a normal part of home life too - they look so normal when lid free!